If you're new to homeschooling, this is a great book to have on hand. It can really take the stress out of homeschooling. 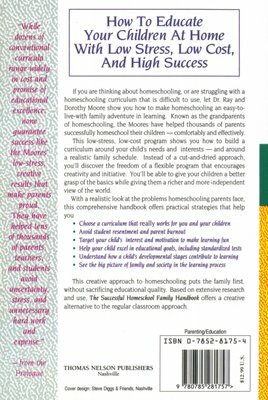 Read how many other families from varied backgrounds have successfully home schooled their children, and be encouraged. You'll also learn what pitfalls to avoid and get good tips for starting out. 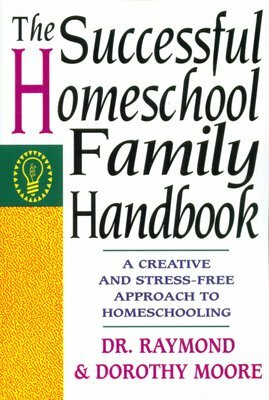 The author's approach is not specific to one homeschooling approach, and so all homeschoolers can gain something from this book. The authors were pioneers in homeschooling in the US and their work is still highly acclaimed, as they practically assisted so many homeschool families.